Analysts believe that the mobile gaming market could overtake the console gaming market in terms of revenue within the next six years. 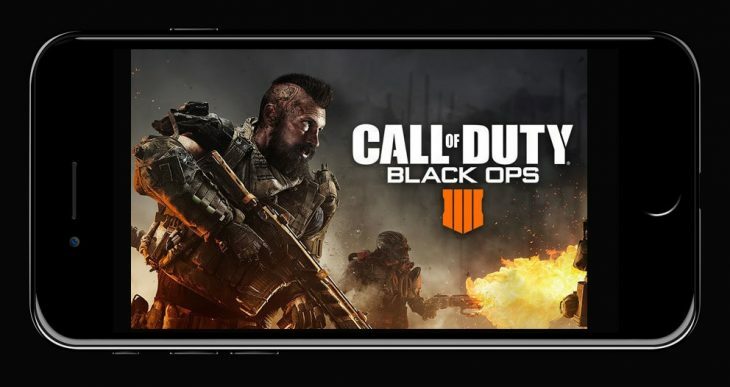 Nicolas Beraudo, EMEA Managing Director and Senior Vice President of Partnerships for App Annie has stated that he believes the console gaming market is under threat at last. He bases this claim on a projection of the mobile gaming market based on cross-platform titles such as Fortnite, the advancement of smartphone battery life, increasingly common 5G technology. With all of these advancements achievable in the next six years Beraudo thinks it likely that the mobile gaming market will take another 35 percent of the global gaming market. This would increase the mobile gaming market to a 60 percent share of global gaming revenue. Beraudo says that the fastest-growing form of monetisation in mobile gaming is subscription-based. With games moving over to mobile devices and connecting with consoles, enabling cross-play, it seems as though the global games market is getting larger, as opposed to mobile taking a bigger portion of the revenue. More mobile payment options becoming mainstream will further advance the rise of mobile gaming in Beraudo’s opinion. It’s true that more and more gamers are choosing to use digital payment methods to pay for their games and in-game purchases, all of which are far more easily accessible on a consumer’s phone. With companies such as Microsoft investing heavily in devices such as Xbox controllers for mobile devices, it seems likely that mobile gaming is going to become even more popular. However, companies such as Sony are still investing in their home console platforms, suggesting that while mobile gaming is definitely prevalent, it’s not going to take the place of the home games console. Smartphones and mobile gaming devices such as the Nintendo Switch are becoming more powerful as time goes on, but they still can’t hold up against gaming PCs or an Xbox One or PlayStation 4. A new stage in the console development lifecycle sees the addition of an improved model around the third quarter of a console’s lifetime now, with the release of the Xbox One X and the PlayStation 4 Pro, meaning that home console gaming is always ahead of what mobile devices can offer.